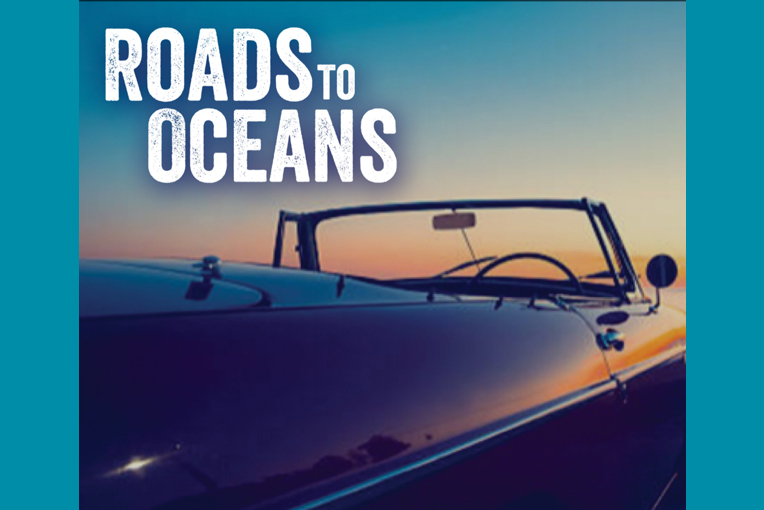 Roads to Oceans is an original melodic rock band from Long Island, NY. Sounds like: Journey, Van Halen, Bon Jovi, Def Leppard. Lead Vocals - Paul Cuthbert. Lead Guitar - Luis Rios. Drums - Mike Vecchione. Bass Guitar - Enrique Mancia..